Switzerland attracts tourists from all over the world. The alpine climate and landscape gets everybody’s attention. The country is popular for its adventures and sports activities like skiing, diving and mountaineering. Switzerland tourist visa or Switzerland visit visa allows you to stay in the country for 3 months or 90 days. 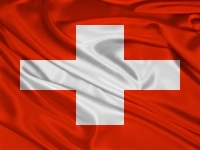 Citizens of countries like US, Australia do not require a Switzerland Tourist visa for stay. People from India need a Swiss visit visa to travel to Switzerland. 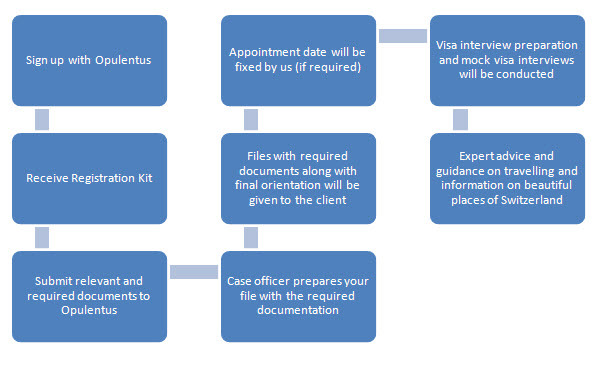 Indian passport holders require a tourist or visit visa to go to Switzerland. But if they are holding a work permit or permanent visa to any other European country with at least 6 months valid period, they can visit Switzerland without a visa. Switzerland also known as “Heaven in World” is a landlocked hill country with spectacular alp views. Amazing and picturesque natural wonders will make you bedazzled. White snow capped mountains, beautiful blue lakes, green rolling hills, lush meadows and much more make the country look like a painting. Don’t miss the Swiss rail….